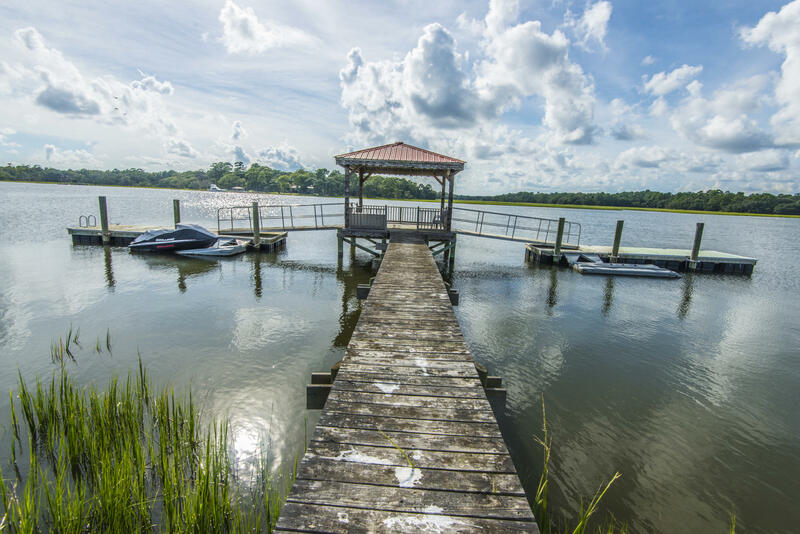 Second in size only to New York’s Long Island along the Atlantic seaboard, Johns Island is still among the most quiet, sparsely populated areas near Charleston. 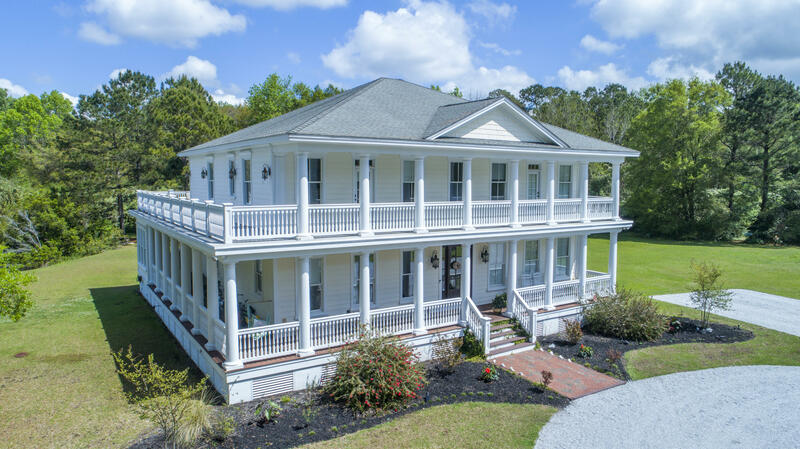 For years a farming center, and still graced with game preserves and tomato fields, Johns Island now features two new bridges and an expressway that makes downtown Charleston only a five-minute drive. 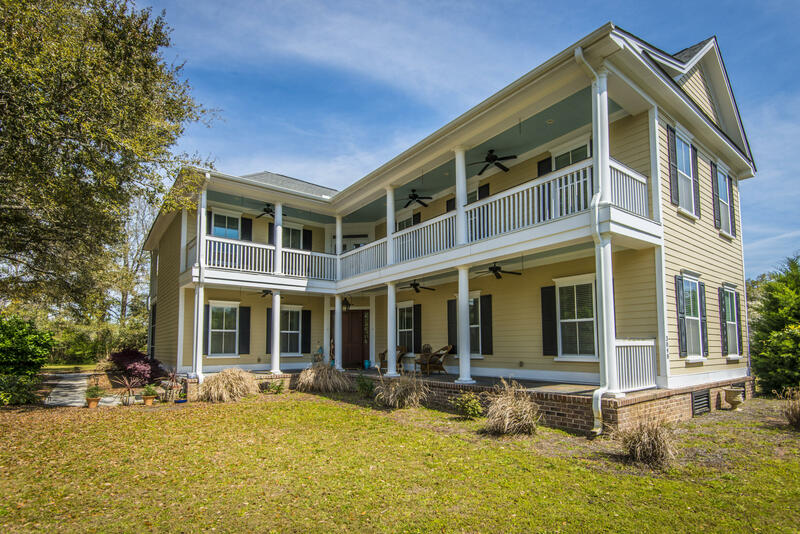 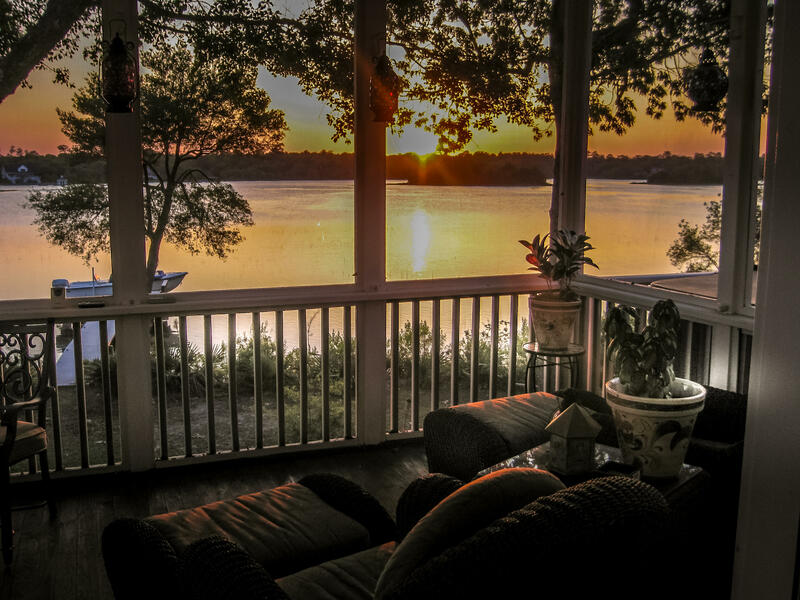 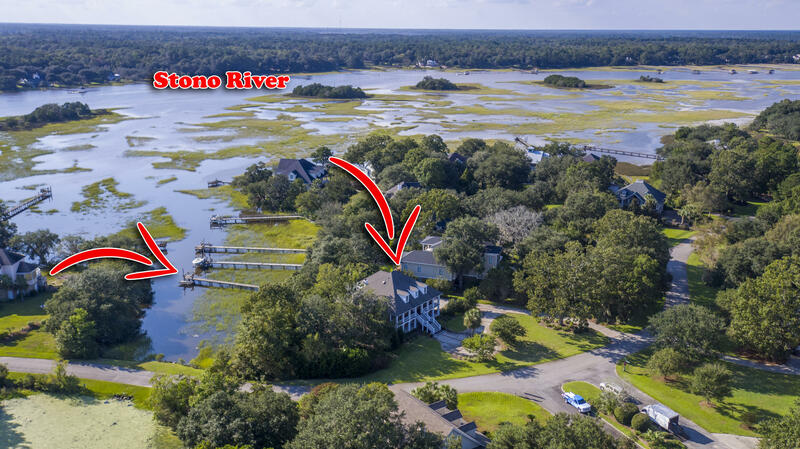 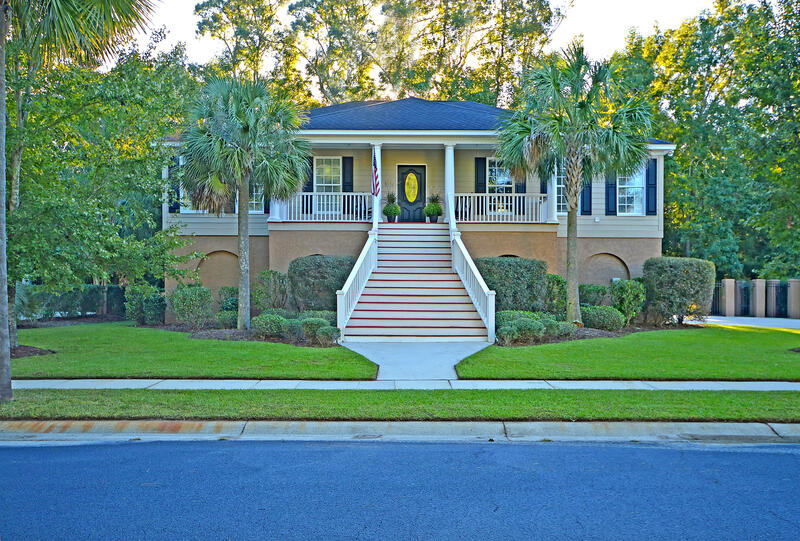 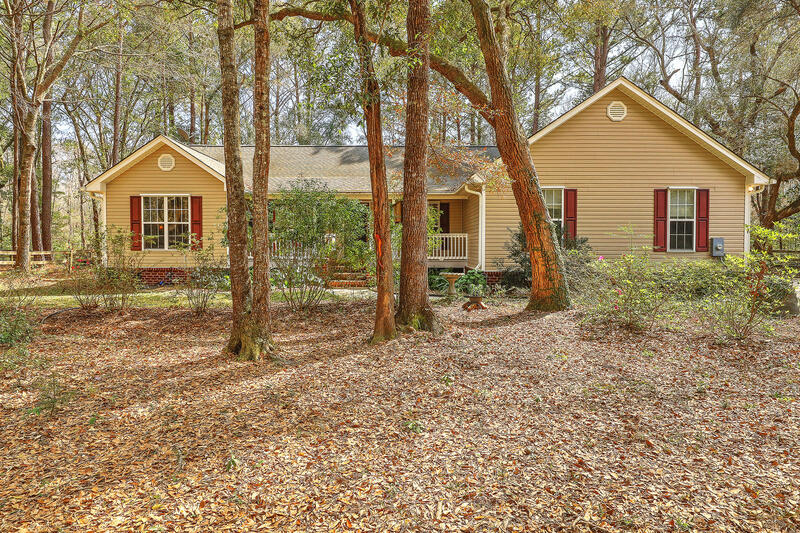 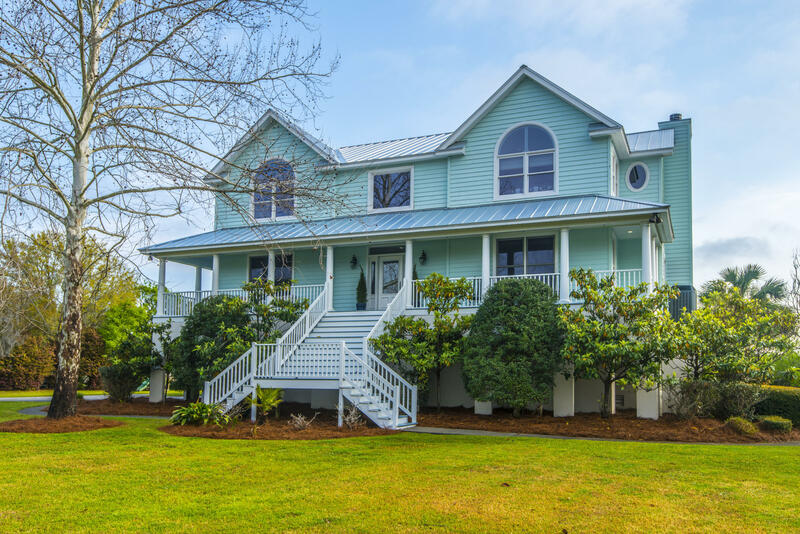 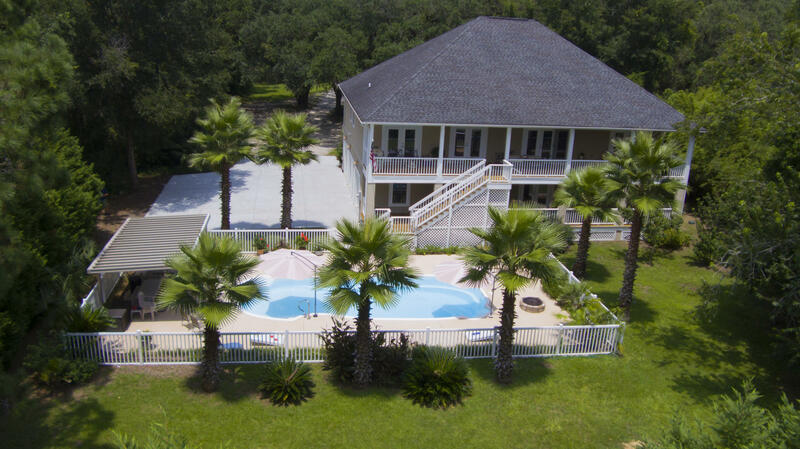 As with so many other coastal islands in the Charleston area, a Johns Island address offers accessibility to a series of marsh creeks, rivers and the intracoastal waterway, as well as established neighborhoods, new homes and acreage nestled among stands of live oak along winding country roads.